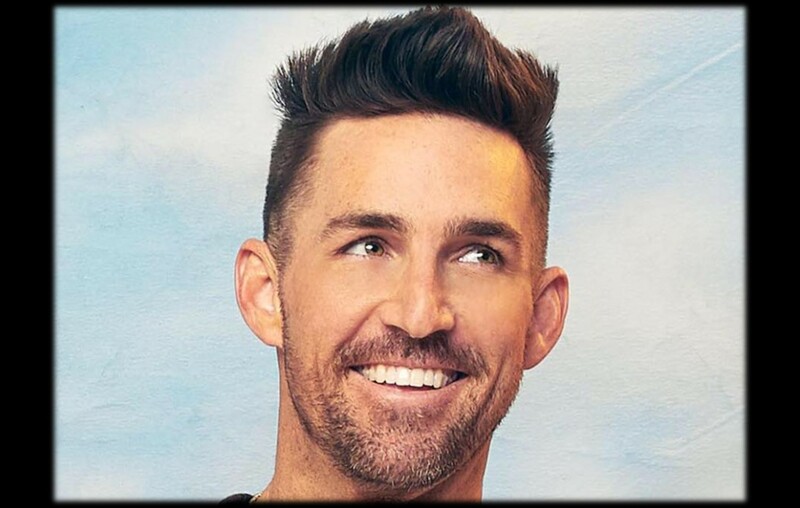 Country music star Jake Owen has released the track list for his upcoming album, "Greetings From... Jake." Take a look at it here! Share this Greetings From… Jake album update with other fans!